My mother killed herself when I was a sophomore in college. For more than 30 years our family never talked about her suicide. It changed the course of all our lives, but it was that silence in the aftermath that hijacked mine. Undetected for decades by me, and those closest to me, was the significant toll my silent struggle with loss and grief was taking until a breakdown nearly crushed me. Discovering that our family’s decades long silence was far from unique and how my own issues mirrored the problems many loss survivors face, made me realize the key to my own mental health was to initiate long overdue conversations about my mother’s death and our handling of the aftermath with those who knew her best. My passion for telling other people’s stories translated to a 20+ year career as a TV producer. That experience, combined with a new awareness that I had a story worth sharing, moved me to turn my personal act of survival into a documentary feature. 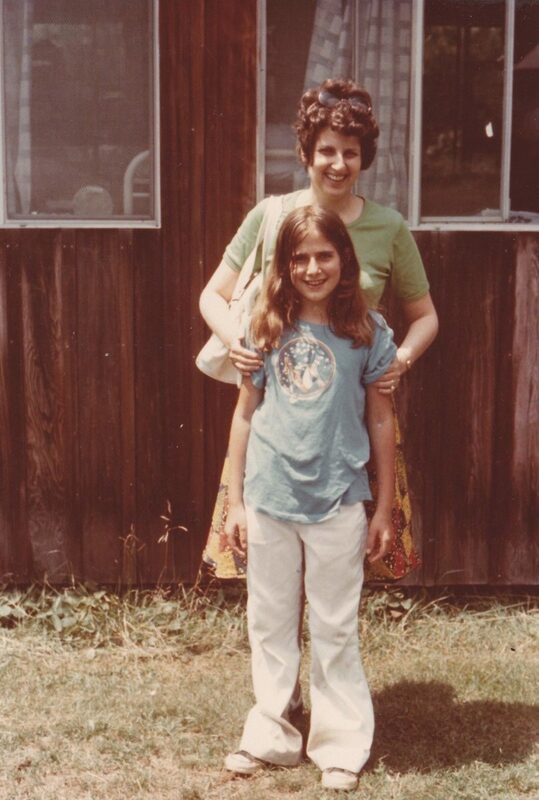 Through conversations with those closest to my mother, my family’s story can serve as a voice for the millions of people living with suicide loss, revealing the unique burdens and universal struggles among the survivor community. Our discussions will also give a more intimate understanding of suicide’s impact on the individual members of a family and the group as a whole.